An acquisition or a disposal can be a daunting prospect no matter what the size. We pride ourselves on being on hand to guide you through the process with as little stress as possible. 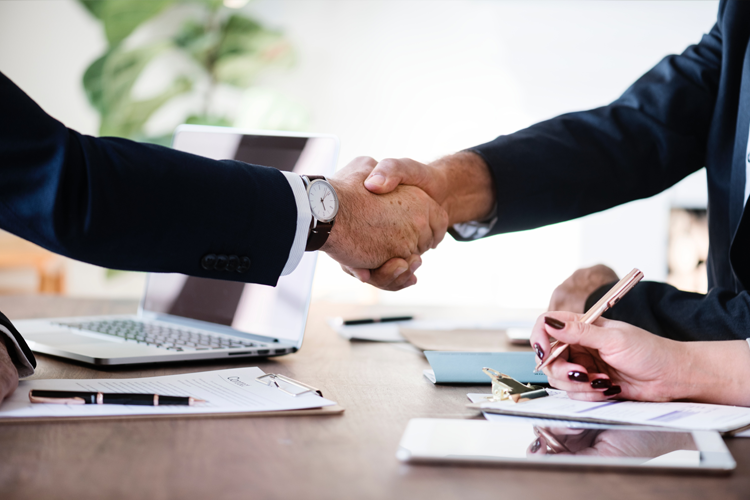 Our specialist knowledge of commercial transactions and other aspects of law, including property law, ensure that we can assist you in making the sale or acquisition as simple and easy as possible. If you’re looking to sell or buy a business or wish to get some advice in relation to these transactions, please call us on 01924 489197 or email nick@haighssolicitors.co.uk.